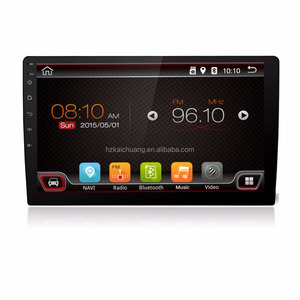 hot sale autoradio gps, autoradio 2 din android factory Buying Points: All-in-one Safe Driving Solution. 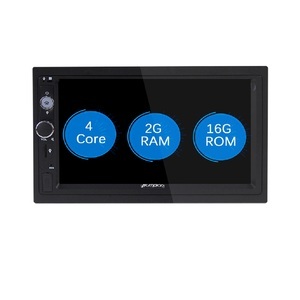 With RCA Output, Video & Audio Output for Digital Amplifer and Headrest Monitors. 4. How to contact us9 Send your inquiry details in the below. : Are you a factory or a trading company9 A. : Where is your factory9 How can I visit it there9 A. : How does your factory to control the quality9 A. 6.XTRONS/Xtronspro Brand Support---Registered in house brand with good reputations in Europe. 8.Marketing Support--- Branding posters, souvenirs and leaflets supported for local marketing purpose. 3) Visit our Brand website to choose the units you like. 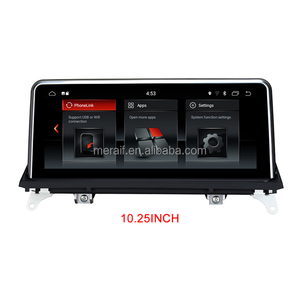 Capacitive Touch Screen, make your operating more accurate. Our factory opens mould to satisfy the market regularly. Q4. How is your after-sale service9 A: We provide spare parts with order. Our products are exported to Europe,America, South America, Middle East,Southeast Asia,Russiaand other countries and regions. 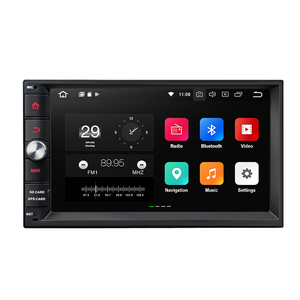 ZEST determined to provide our customers with more high-end, more intelligent,more comfortable car audio navigation products. Your satisfaction is our relentless pursuit,we are willing to work with both domestic and abroad customer for common development and common glory. 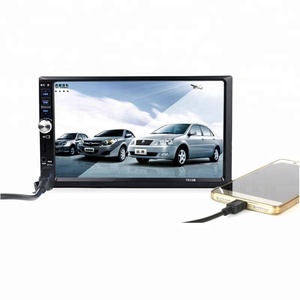 Shenzhen Meraif Import And Export Co., Ltd.
Alibaba.com offers 10,335 android 2 din products. About 89% of these are car video, 1% are car radio, and 1% are advertising players. 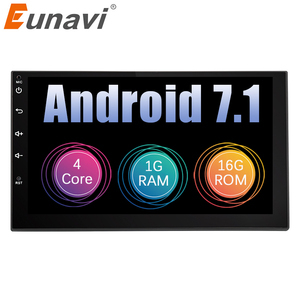 A wide variety of android 2 din options are available to you, such as paid samples, free samples. 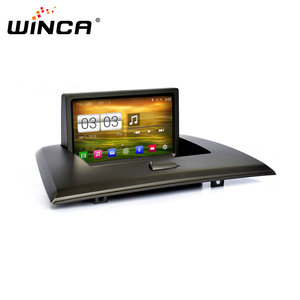 There are 10,394 android 2 din suppliers, mainly located in Asia. The top supplying countries are China (Mainland), Hong Kong, and Russian Federation, which supply 99%, 1%, and 1% of android 2 din respectively. 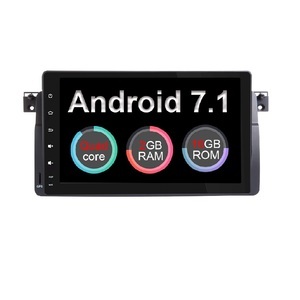 Android 2 din products are most popular in South America, Mid East, and North America. You can ensure product safety by selecting from certified suppliers, including 1,485 with Other, 569 with ISO/TS16949, and 430 with ISO9001 certification.